Juvenal was born in Guerrero Mexico. Came to USA and work as migrant worker. Became a Christian in 1988 and was called to the ministry in 1992, the same year he started the "Iglesia Bautista Betel". 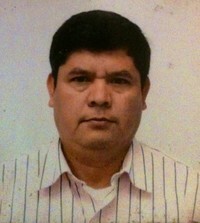 He was the pastor of Iglesia Bautista Betel for 13 years. 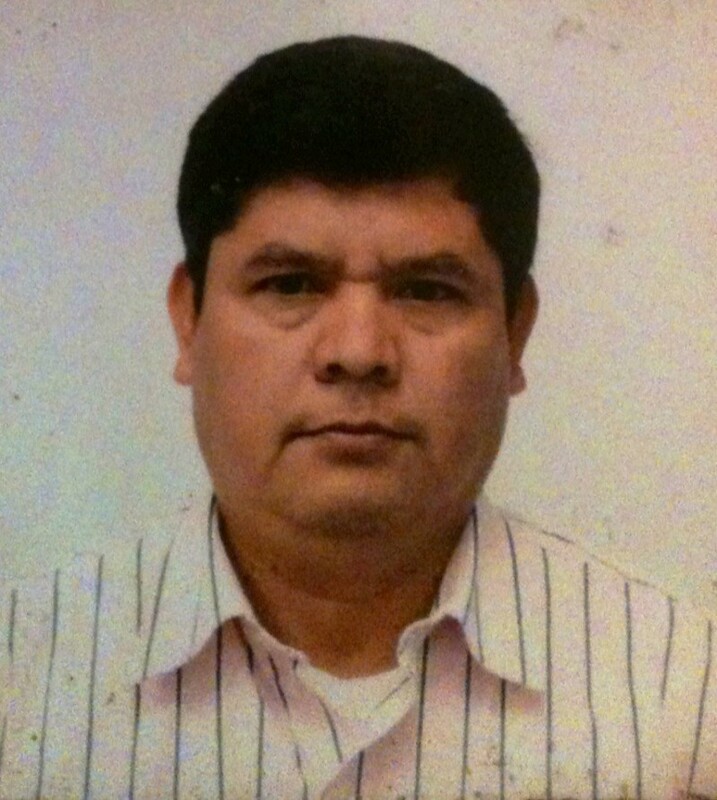 In 2006 Juvenal moved to Tijuana BC mexico where he currently serves as Church planter from the San Diego Southern Baptist Association. Favorite book: " The purpose driven life"